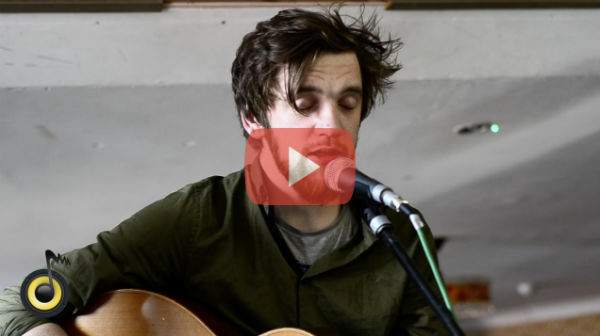 A few days ago we posted ‘Casanova’, a song by Heroes in Hiding, performed for us during a live session. If you haven’t seen the video, go check it out. Today, we bring you another great song by the same four talented lads. This one is called ‘Today I Mean It’ and, just as ‘Casanova, it’s taken off the band’s latest EP, Decorated Absence. 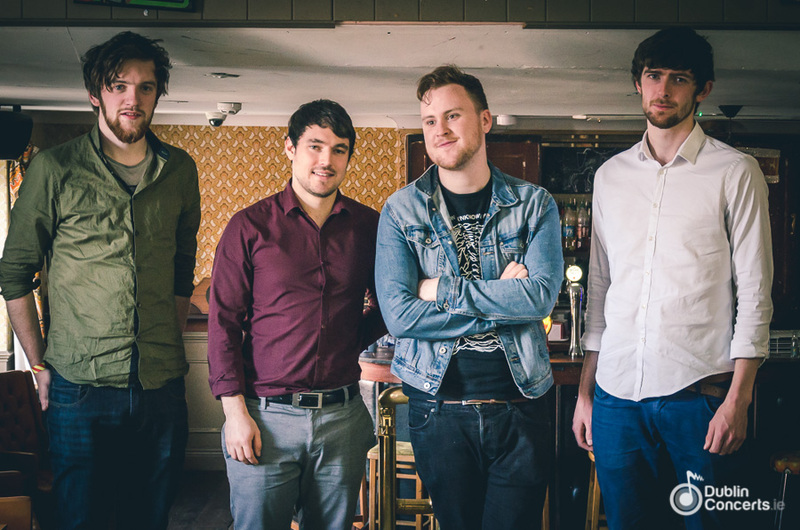 Don’t miss Heroes in Hiding at Castlepalooza this summer.